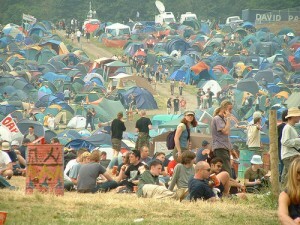 Camping for Festivals – what’s the difference? When you go to a festival there’s a good chance you’ll be camping, and it’s useful to check out our camping for festivals list before setting off. 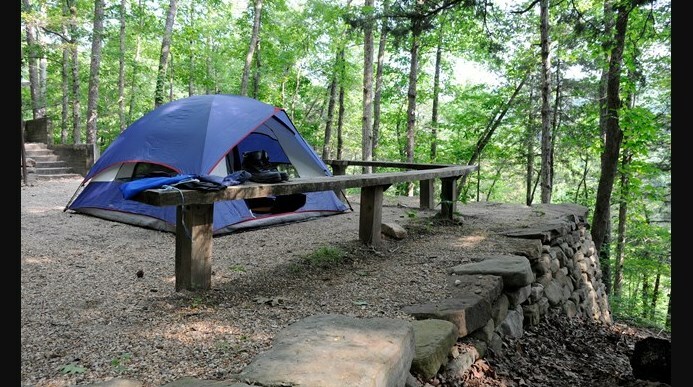 There are a number of differences between festival camping and normal camping, whether in a campsite or in the wilderness, and this article aims to highlight a few of the differences and help you be prepared. Glastonbury, Latitude, Download and the Isle of Wight Festival are some of the giant festivals that everyone has heard of, and if you’re going to any of them you’d better be prepared for traffic jams, thousands of people, portaloos and (in many cases) mud, mud, mud. In addition to these and other massive festivals there are hundreds of smaller festivals all over the country. 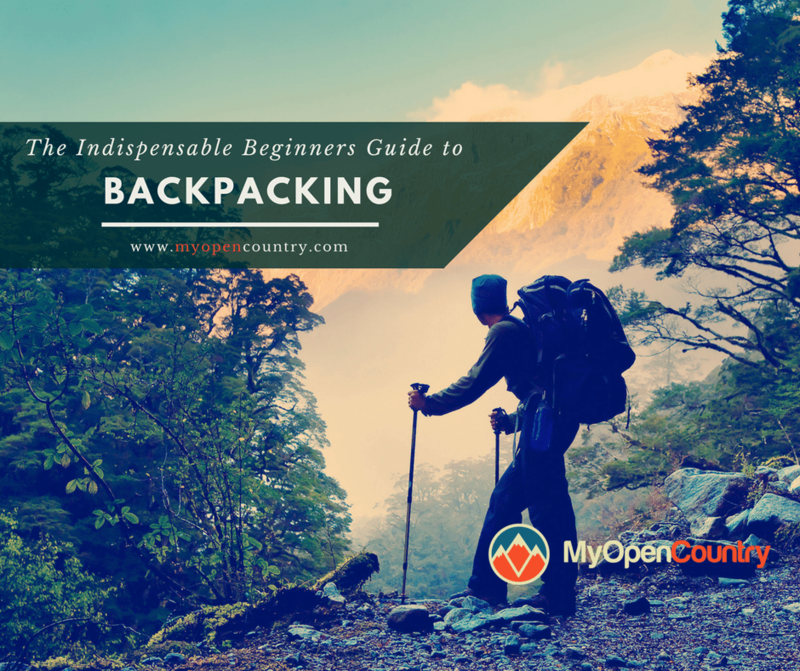 Each one is different and each has its own facilities, so it’s a good idea to research the festival before going. For instance, we regularly go to “Off the Tracks” in Derbyshire, which is a relatively small event. You don’t need to worry about losing your tent and it has real toilets and showers that you generally don’t have to queue for long to use. Contrast that with the stories from Glastonbury, of blocked portaloos and massive queues. So camping for festivals can vary greatly from location to location so it’s always worth doing a little research. The weather plays a massive part in festival. 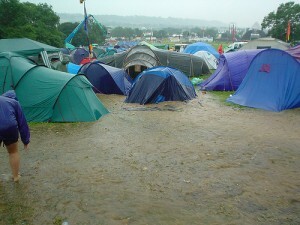 Everyone’s seen pictures of festival goers covered in mud and up to their knees in puddles. How well you prepare for the weather conditions can mean the difference between a miserable weekend spent soaking wet and freezing cold. It’s always worth checking the forecast, but bear in mind that they can be wrong, and at the very least you may as well take a foldaway coat, even if bright sun is forecast for the full length of the festival. Most festivals have a wide variety of food stalls and places to pick up a snack. From burgers and jacket spuds to noodles, falafels and curries, pretty much any kind of food can be found at the bigger festivals. Even the smaller festivals will have a good range of food, so if you choose, you can probably get away with not taking any food at all, as long as you’re prepared to get up and walk to get your breakfast / first cup of coffee. If on the other hand you’re taking food with you you should plan for making sure it will last over the period of time you’re there. It’s no good going on a 3 day festival and assuming you can make your own bacon sarnies on the final day. If you take frozen food it can keep other things cool as it gradually defrosts, ready to be eaten on the second or third day. Take a cool box — It will keep things cool for the first day and possibly into the second day, weather dependent. Drinks — Take milk for the first day or two. Chuck in some whitener or UHT in case the milk doesn’t last. Lunches — fruit, crisps, general packed lunch stuff that will last. Fancy Dress — many people spend part of a festival in fancy dress. It’s not a necessity but it can be fun if a group of you are doing it. Flag — it can be useful to have a distinctive flag on a long pole so you can locate your tent in amongst all of the other tents.